Description: Aloe Vera Syrup by Herbal Cure is an effective medicine to fight with your, skin, kidney, digestive, menstrual and many other problems. 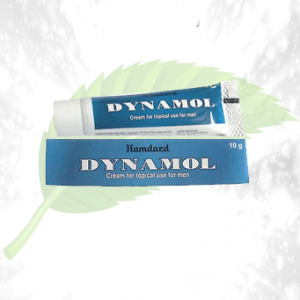 It is totally herbal without any side effects. 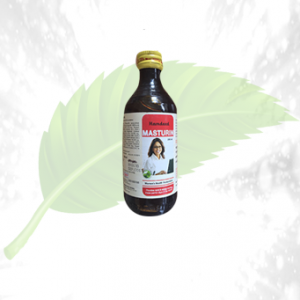 Take the Aloe Vera Syrup from the house of Herbal Cure and feel the difference in your health condition within a short span of time. 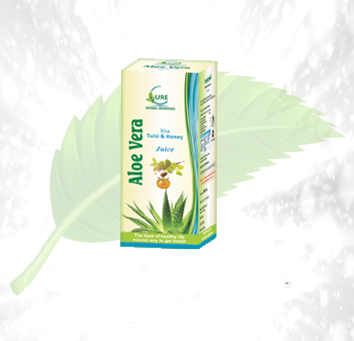 The Aloe Vera Syrup made by Herbal Cure comes in 200ml and 500ml bottle. Get rid of all your worries and controlling your blood pressure. If you have high blood cholesterol, it is certain that after taking the syrup for some days you will come within the controlling range. 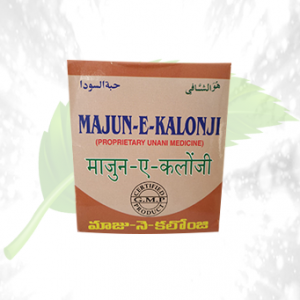 Cure your kidney problems and menstrual agonies. 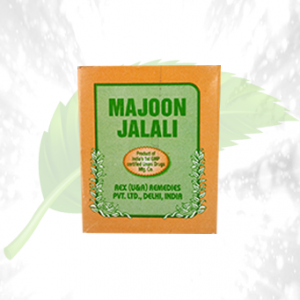 Ingredients: Aloe Vera Syrup is rich in Aloe Vera extracts that contain aloin an anthraquinone giving the herb laxative properties curing constipation which is the cause of many diseases. 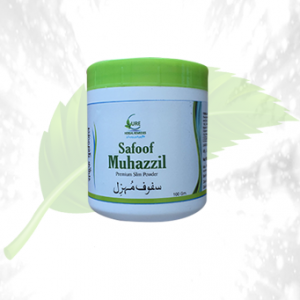 Direction Of Use: You should take One tablespoon twice daily that is in the morning and evening.